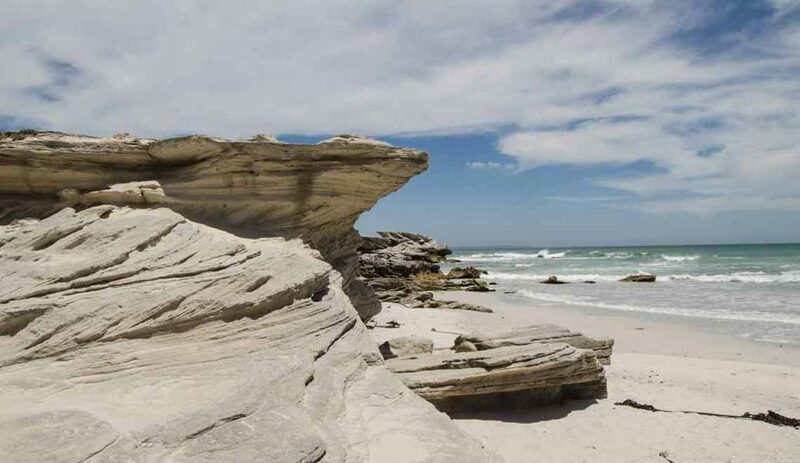 Just east of the popular coastal town of Hermanus, expect to find breathtaking scenery including a 17km stretch of white beach, a lagoon, limestone outcrops and dunes. This reserve is of historical and environmental importance, with a range of activities to help the visitor appreciate this serene space. Accommodation: No overnight accommodation is available in the reserve but there are many options in the nearby towns of Stanford, Gansbaai and Hermanus, as well as at Kogelberg Nature Reserve. Office times: 07:00 – 16:00. Nearest centre: The reserve is on the coastal side of Stanford (about 2 minutes away). Driving on the beach is prohibited. Fuel and supplies are available in the nearby coastal towns of Hermanus and Stanford. Swimming is allowed but take caution as the sea can be rough. Permits for marine angling are available at post offices. 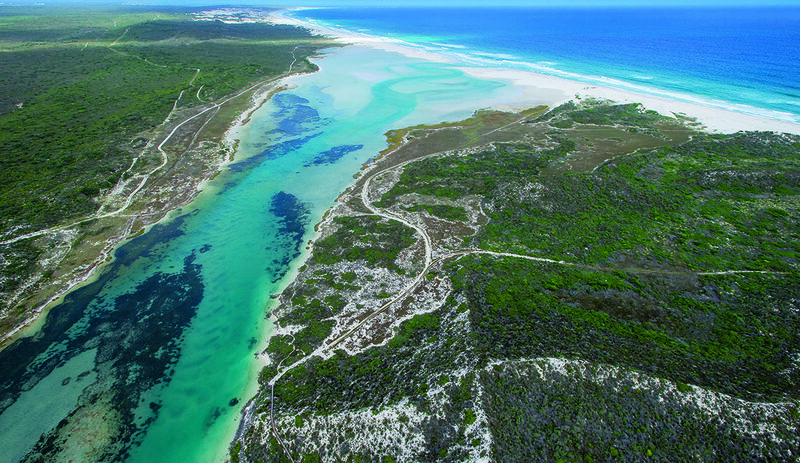 Visit Walker Bay Nature Reserve’s home page.